Look at all those windows! This Cap Hill condo has windows that span for two stories. What better way to take advantage of 300 days of Denver sun? 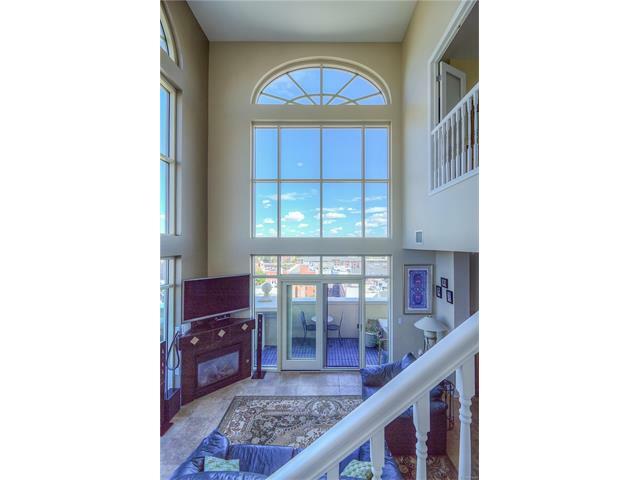 These windows allow you spectacular views of Downtown, the front range and East Denver. You will never tire of the views from this condo with additional outdoor square footage on the patio. Liz works full-time as a Real Estate Agent with Keller Williams Realty Downtown, LLC. A kitchen all modern dreams are made of! Light, bright, white and airy with clean lines. 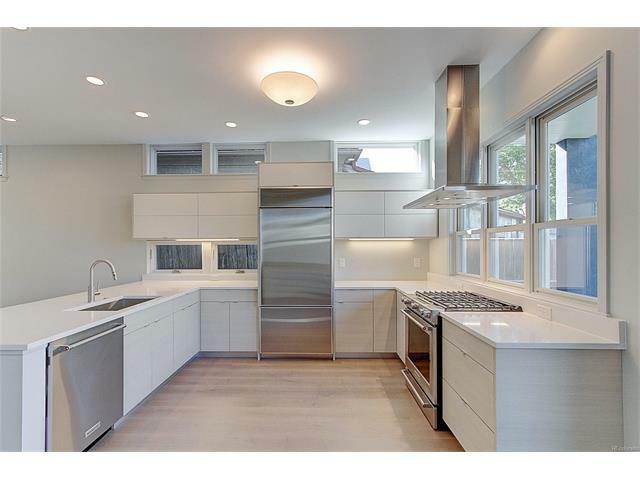 Modern custom cabinetry made by local company, Abacus, 5 – burner gas range, quartz countertops and high end stainless steel appliances. This is the perfect spot to cook or bake for the family or friends! Wow, look at that yard! This home is truly an oasis in the city! 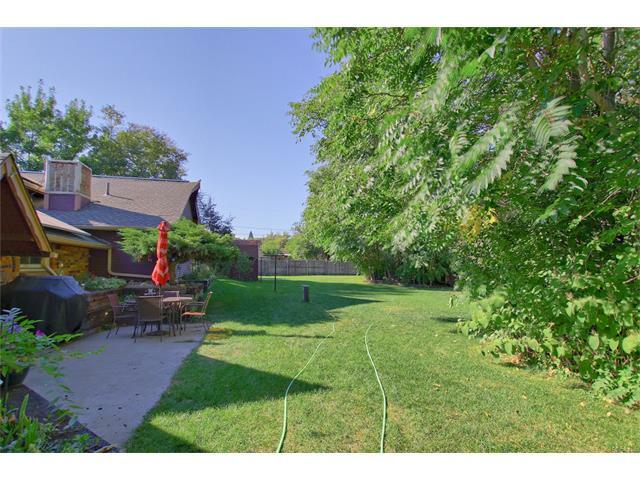 Large yard allows for plenty of room for entertaining, relaxing or gardening. The property lines end at the creek, which creates a zen-like feel. Inside the home, you will find four bedrooms and three bathrooms with an open floor plan. Remodeled kitchen lends itself well to taking the entertaining inside. This home is a renovated 1800’s Victorian in Highlands. Historic details are preserved through the home with an industrial feel inside. Barn doors separate the dinning room and the bedroom. 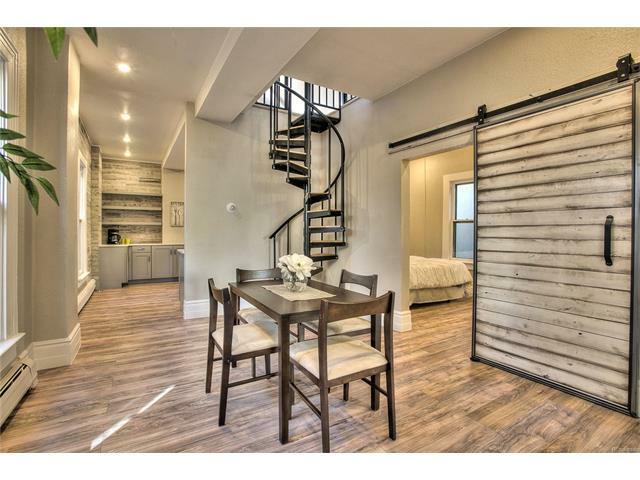 The spiral staircase leads to a loft upstairs perfect for an office or third bedroom. Spectacular flow with open living space through the home. What an entrance! This Platt Park home is warm and inviting. 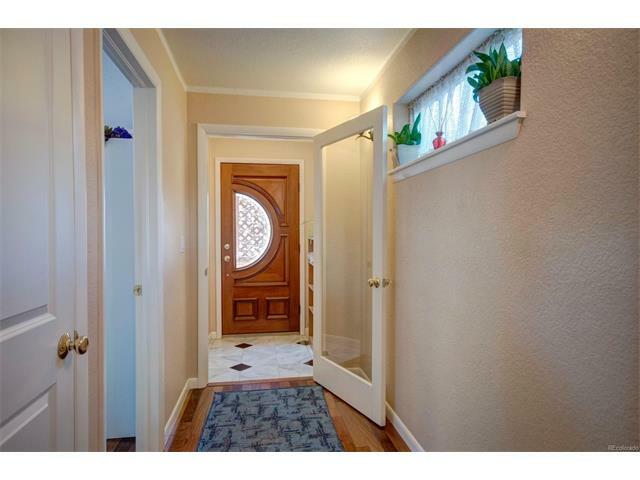 Large mahogany doors with etched glass are found in both the front and back of the home. Continuing through the home you will find an open living and kitchen. The kitchen is sun drenched with skylights and plenty of storage. Two bedrooms upstairs and two bedrooms downstairs allows for plenty of privacy. Gas fireplaces are becoming the norm in new, modern homes. So how do you set homes apart? 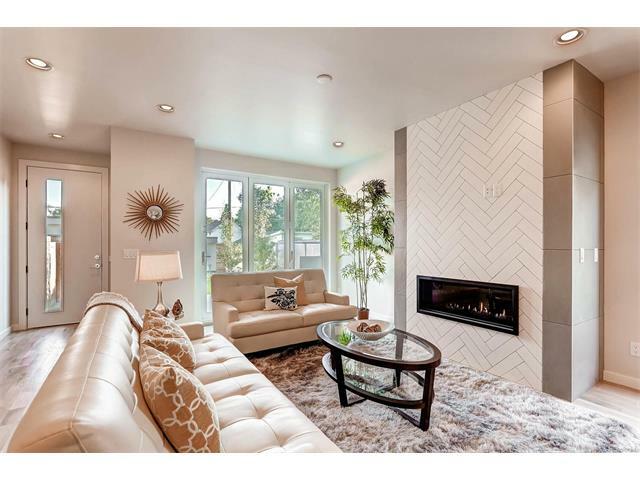 This home has a gas fireplace surrounded by white glass herringbone tile, which creates a striking contrast. This half duplex is brand new with custom upgrades. Tastefully done with clean lines and modern finishes throughout. Listing courtesy of Preform, Inc.